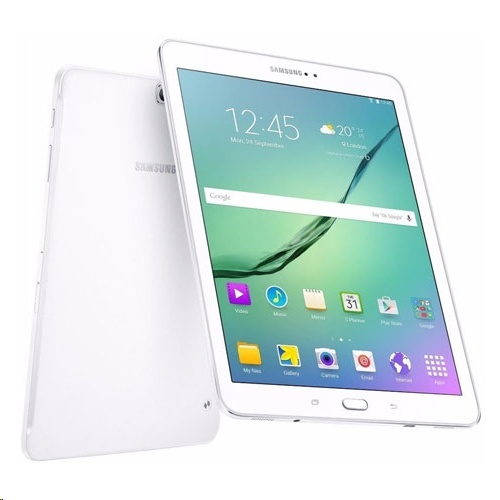 The Galaxy Tab S2�s 4:3 ratio display is optimised for magazine reading and web use. Switch to Reading Mode to adjust screen brightness and change wallpaper � create an ideal eBook reading environment designed to reduce the strain on your eyes. The Galaxy Tab S2�s 8MP camera and f/1.9-apperture lens allow you to take brighter and crisper pictures and videos than ever before, even in low-light conditions. View your photos and videos in superb clarity on the device�s large Super AMOLED screen.